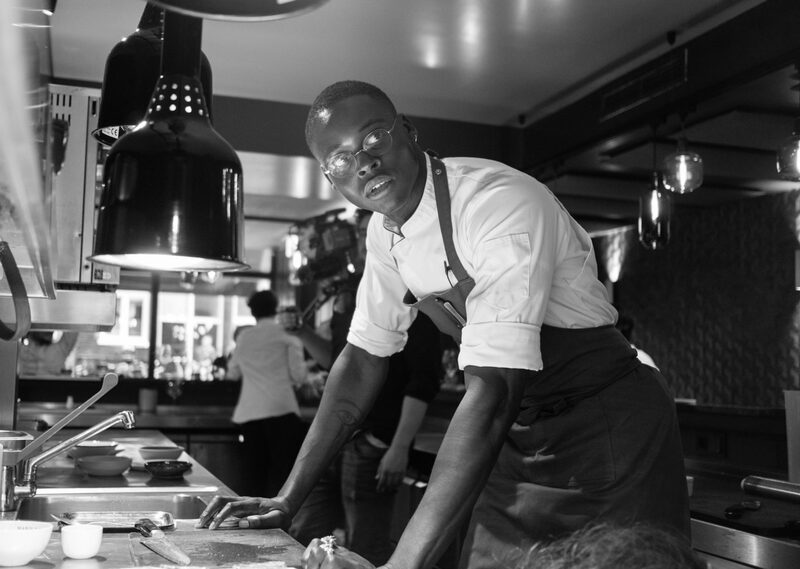 Today’s guest is Roze Traore, a chef, world traveler, founder of Rōze LLC and graduate of Le Cordon Bleu. Roze trained under Chef Daniel Humm at The NoMad Hotel and worked with the Make it Nice team based here in NYC. He grew up between Washington, D.C., Cote D’Ivoire and Paris. On the show we talk about building a fine dining career, Roze’s earliest memories of dining and why he loves Amsterdam so much. Photo courtesy of Britt Tinbergen Photography. A Hungry Society is powered by Simplecast. Episode 53 | Dr. Monica White on "Freedom Farmers"